For as long as I can remember, the United States has arguably served the role as the world’s peacekeeper. Recently, there has been much debate as to whether the U.S. should remain in that role. For better or worse, the reasons behind it aren’t always humanitarian. 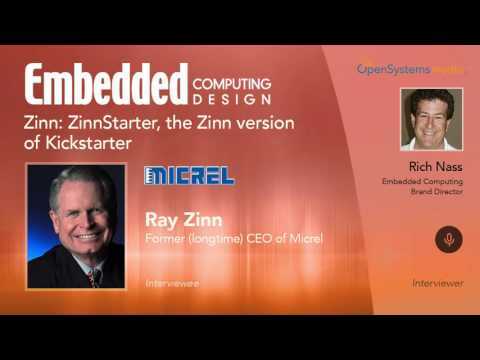 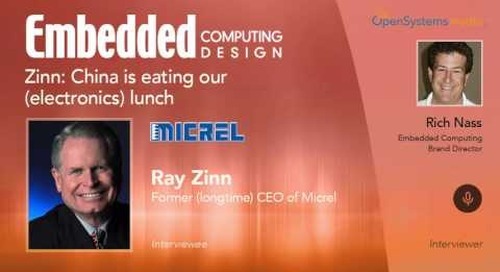 I asked Ray Zinn, who was at the helm of a major Silicon Valley semiconductor company through many wars, uprisings, and so on, what role the U.S. should be playing.